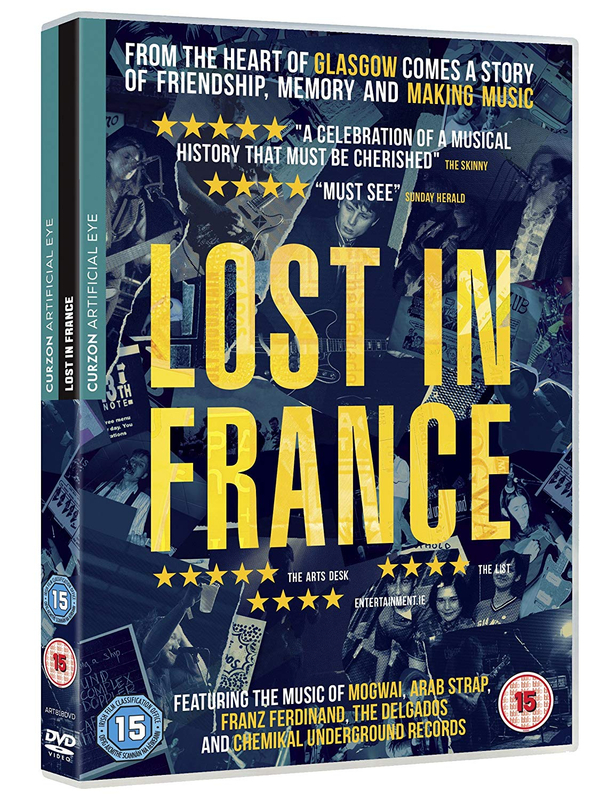 Niall McCann writes and directs this documentary that chronicles the success of Scottish independent music in the 1990s. The story begins in Glasgow in 1994 when local rock band The Delgados formed independent record label Chemikal Underground to release their first single. After some initial success, the label was able to expand and signed a number of up-and-coming acts, including Mogwai, Arab Strap and Franz Ferdinand, which brought unprecedented success and cult status to the Scottish independent music scene. 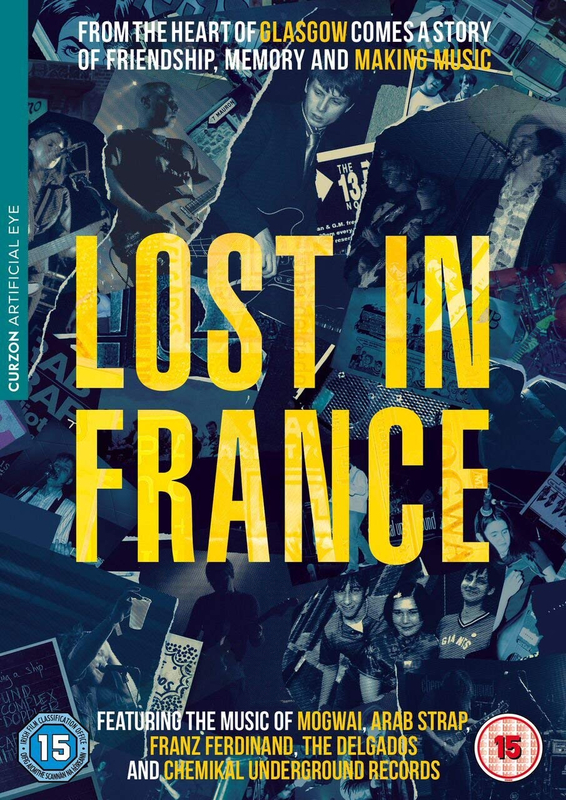 In this film, members of the bands reminisce about their early careers, including an infamous trip to play a gig in the small French town of Mauron, before reuniting for a special live performance at Glasgow's ABC.